Bored of "me too" hifi boxes? 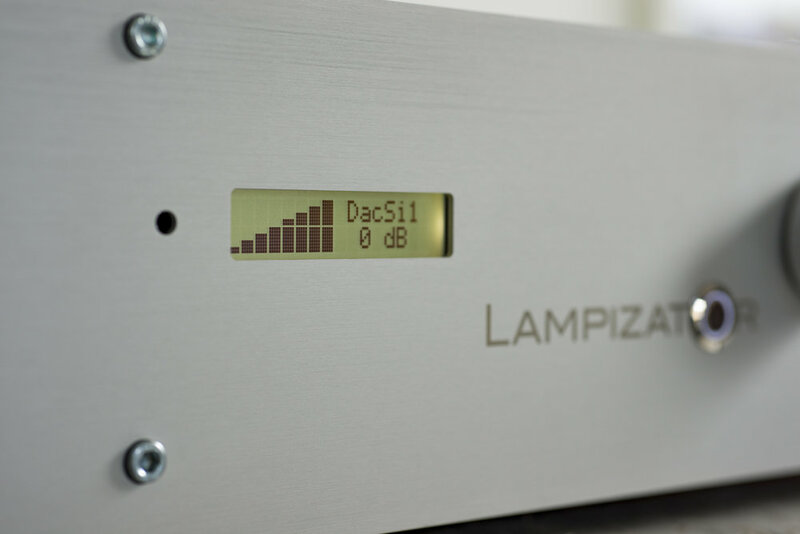 Imagine strikingly beautiful equipment with an air of bespoke design about them filling your room with an amazingly natural sound that will keep you hooked for hours - that's what hORNS, Fezz and LampizatOr are all about. Are you beginning to think outside the box?